If you’re in the market to buy or sell a home in Seattle, you’ve come to the right spot. 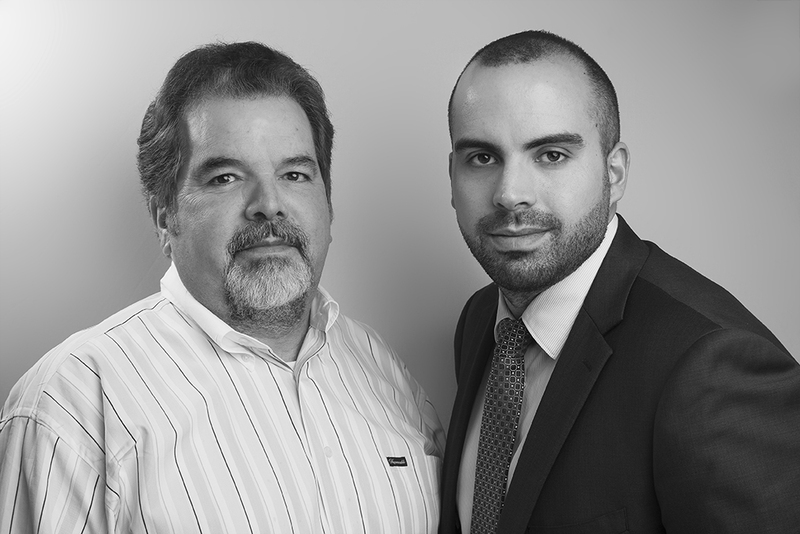 We are a Father / Son Real Estate team with nearly 30 years experience in the business specializing in the Normandy Park, West Seattle, Des Moines and Burien. We understand that the purchase or sale of a home can be the single biggest financial decision of your life and it is important to work with someone who will give their utmost to help your dreams come true. If buying or selling a home is on your horizon, we would be happy to sit down with you for a free consultation to see if we would be a good match!